Who doesn’t like meatloaf? I don’t know anyone who would say no to this tasty comfort food. But is it possible to prepare an eggless meatloaf? 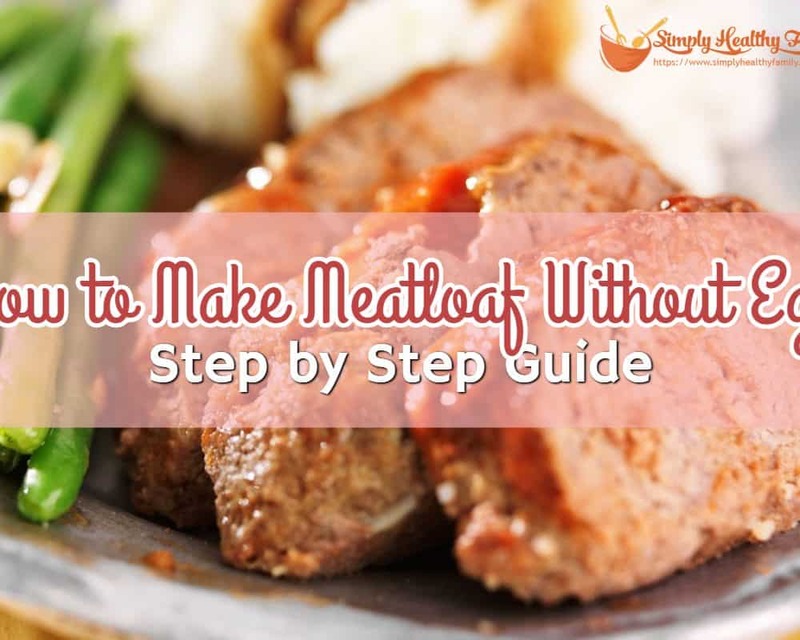 This article will teach you how to make meatloaf without egg. Did you know that meatloaf has been a staple of American kitchens for more than 150 years? The first recorded American meatloaf recipe goes back to the late 1870s, according to a story published by the Milwaukee-Wisconsin Journal Sentinel. 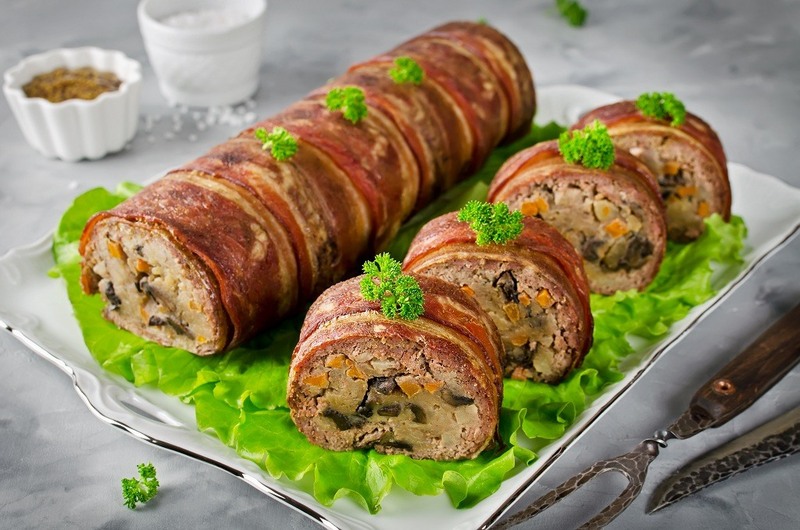 What makes meatloaf very popular through these years is that it can be customized according to the cook’s desire. It can be made with meat, salmon, tuna, and mushrooms. And if you want, you can make meatloaf without egg. Why would you prepare meatloaf without the staple ingredient? Perhaps you are concerned about eggs being high in cholesterol. Or you are allergic to it. Or you may simply have run out of eggs. 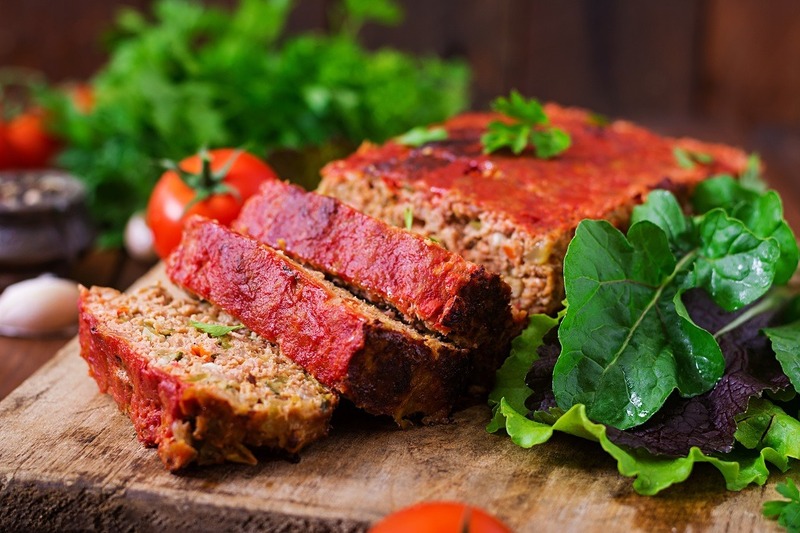 Whatever the reason may be, you will love that you can make an eggless meatloaf that’s still tasty and nutritious. While eggs play a vital role in meatloaf as it binds the ingredients together, it is not exactly irreplaceable. Tofu and whole grains can be used in lieu of eggs. 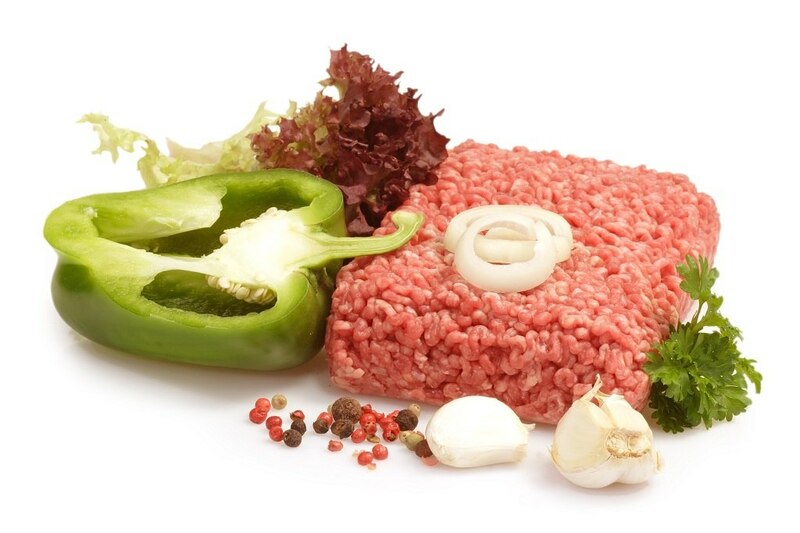 If you are health-conscious, you can use ground turkey instead of ground lean beef. 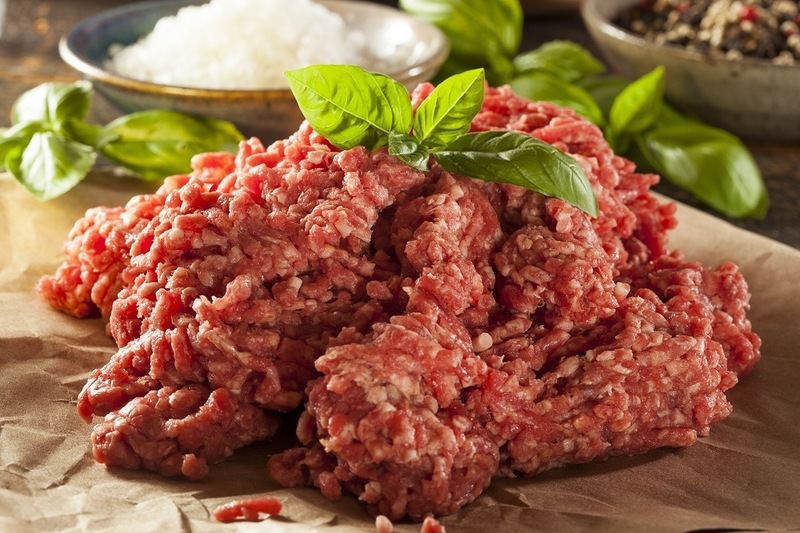 But I’m using ground lean beef for this recipe as it is easier to get in the grocery. It is also less expensive. If you don’t have breadcrumbs, you can make one at home, and while preparing your meatloaf. 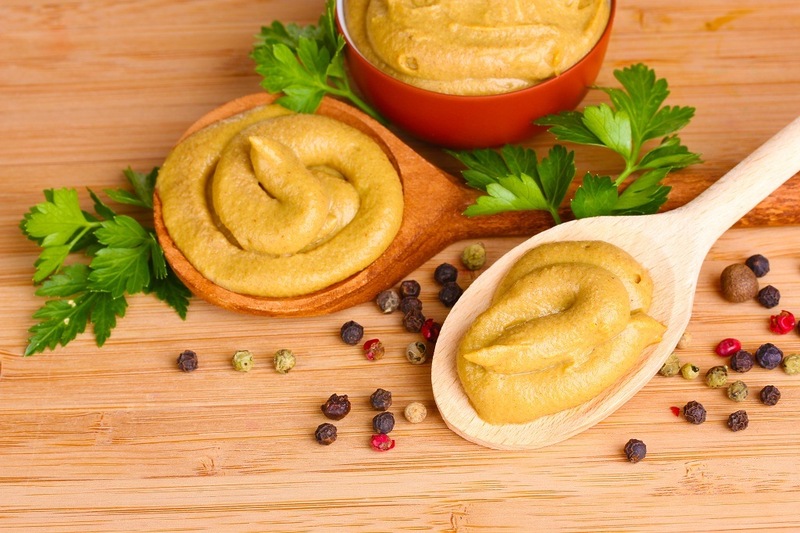 Simply get a slice of whole wheat bread and pulverize it by putting it in the processor. You can also replace the breadcrumbs with potato flakes if you want the meatloaf to be low in calories. Step 1. 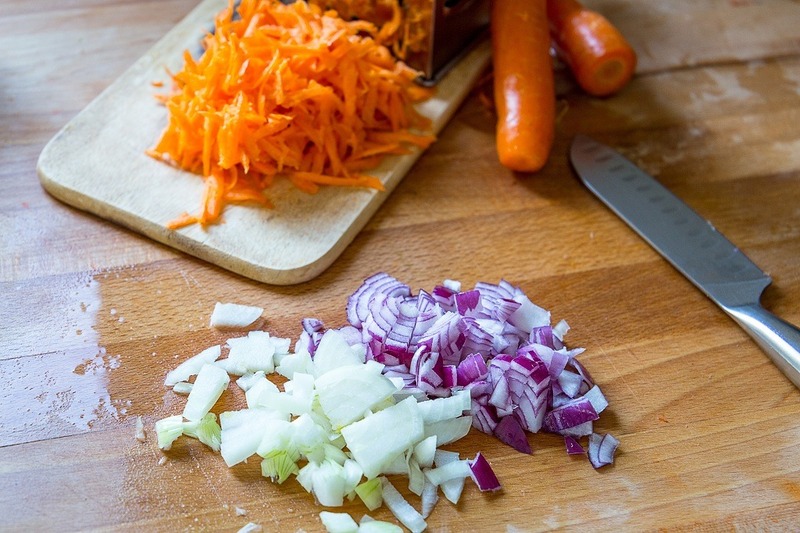 Start by chopping the aromatics--- onions, garlic, carrots, and celery- by putting them in the food processor. Step 2. 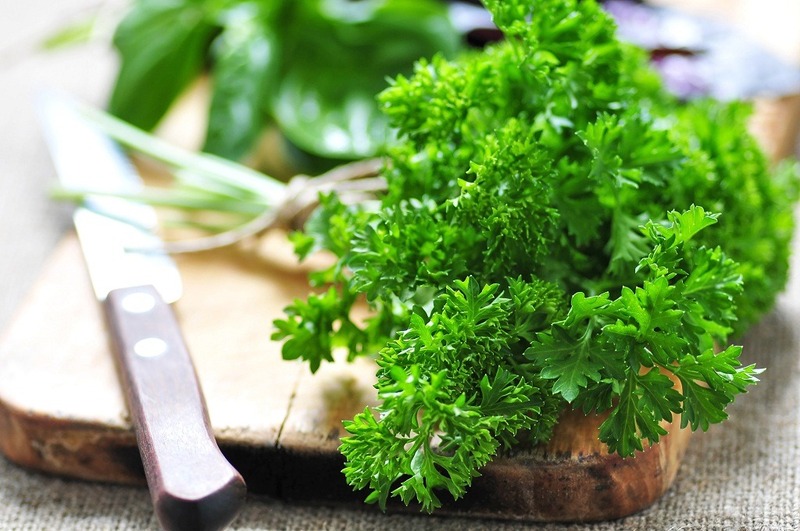 Then prep the fresh herbs such as parsley and sprigs of thyme. Chop then and combine with the chopped veggies. Step 3. 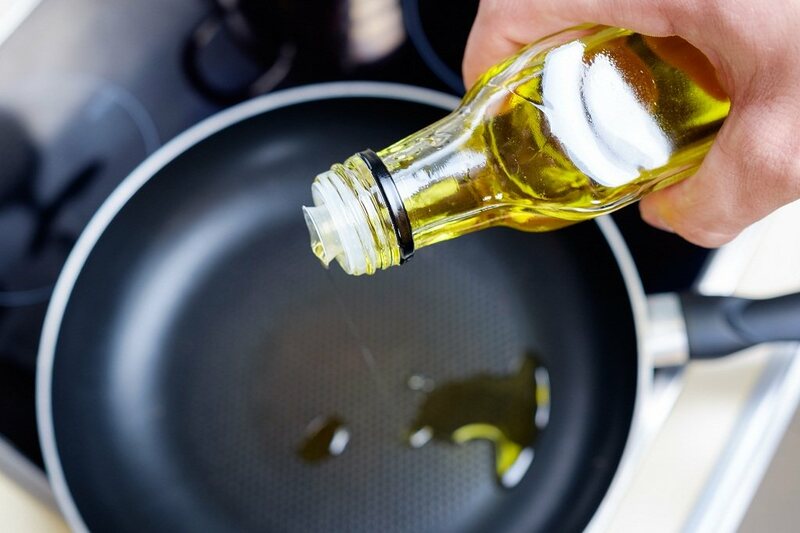 Heat some olive oil in a small pan. Put the veggies and herbs, sauté until they become soft. Put them on a plate and set aside. Step 4. 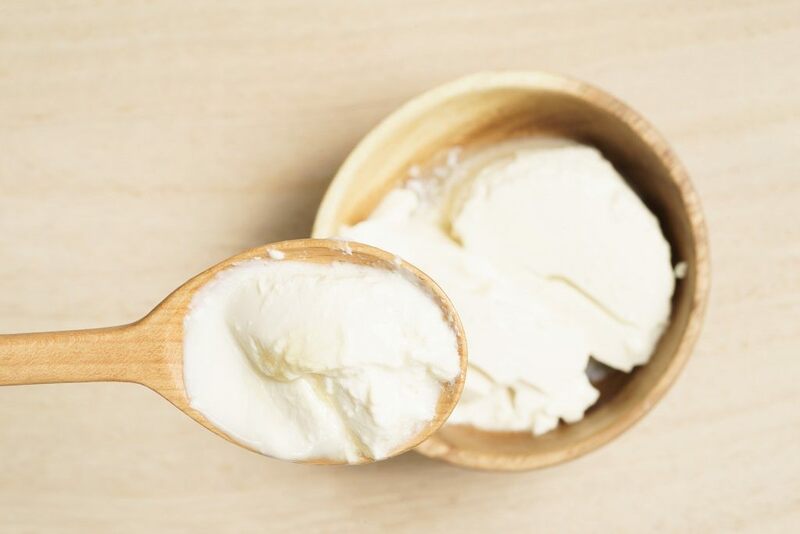 Get the silken tofu and combine it with the breadcrumbs in the food processor. The breadcrumbs should be half as much as the silken tofu. Step 5. Mash the ingredients until it becomes a smooth mixture. 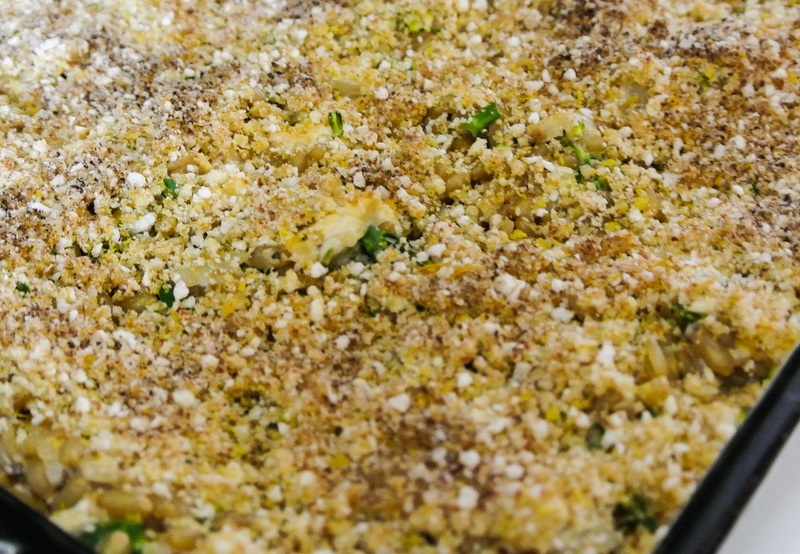 The silken tofu and breadcrumbs mixture will perform like the egg, binding the ingredients of the meatloaf together. Step 6. Combine the sautéed vegetables and herbs with the lean ground beef. You would know that the meat is ready to be baked if the meat can be formed into a loaf without crumbling. If that isn’t the case yet, you can put in more egg substitute into the meat until it is already firm enough. Line the baking pan with aluminum foil, and place the meatloaf in it. Put some ketchup or barbecue sauce on the outside of the loaf. Bake the meatloaf at a temperature of 350 degrees Fahrenheit. The time would depend on the size of the loaf, although it should not take more than two hours. You can also get a meat thermometer, and check the internal temperature of the finished loaf. It should have a temperature of 160 degrees Fahrenheit. Once the meatloaf is cooked, let it sit in the oven for 20 minutes. Transfer it to a platter before slicing it. It’s safe to eat the leftover meatloaf for up to five days as long as you refrigerate it. Wrap it in aluminum foil and then put it in the fridge. Wrap the leftover tofu egg substitute in a plastic bag and place it in the freezer. You can use this again to make a new meatloaf without egg. There you have it--- an easy to prepare, homemade meatloaf. Even without the egg this meat loaf should still be tasty and filling. Did you like the recipe? Don’t forget to share your thoughts on the comments section. Better yet, share this article!